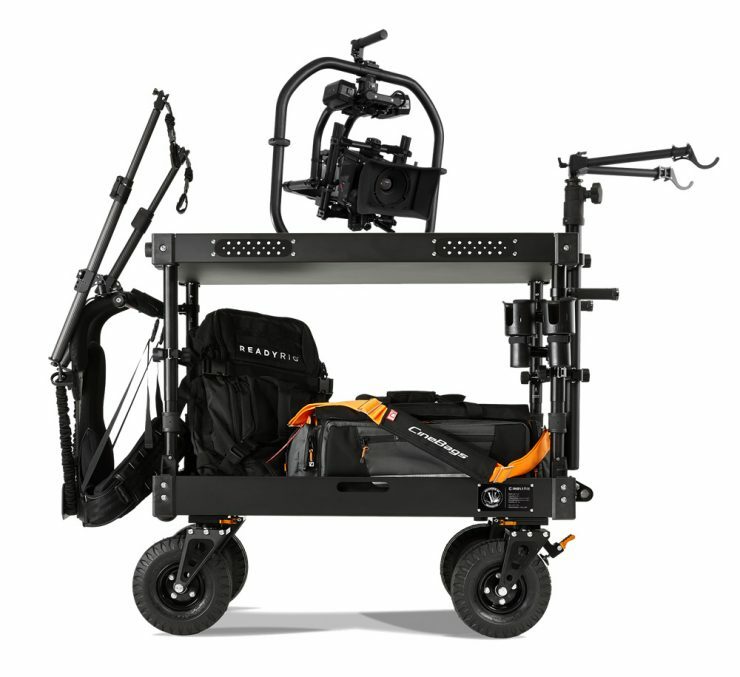 Inovativ has launched the new Voyager EVO & Voyager NXT carts which are the successors to the Souct & Souct NZT. 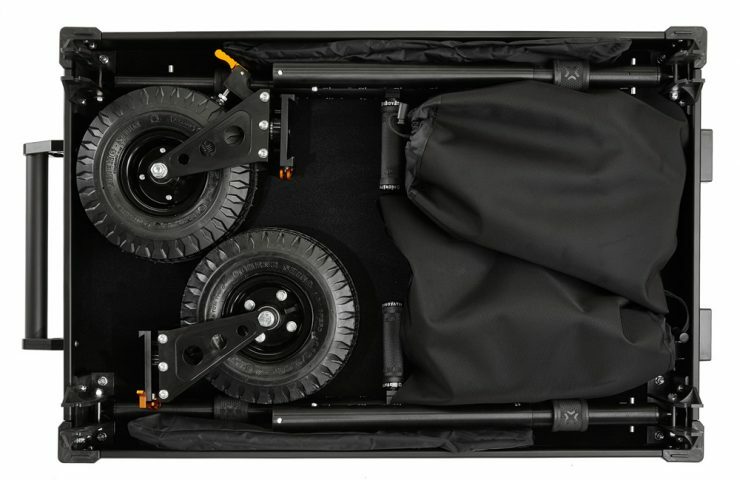 The carts only takes two minutes to assemble/disassemble and has a payload of 400-600lb. The Voyager EVO is available in three sizes and the Voyager NXT is available in two. 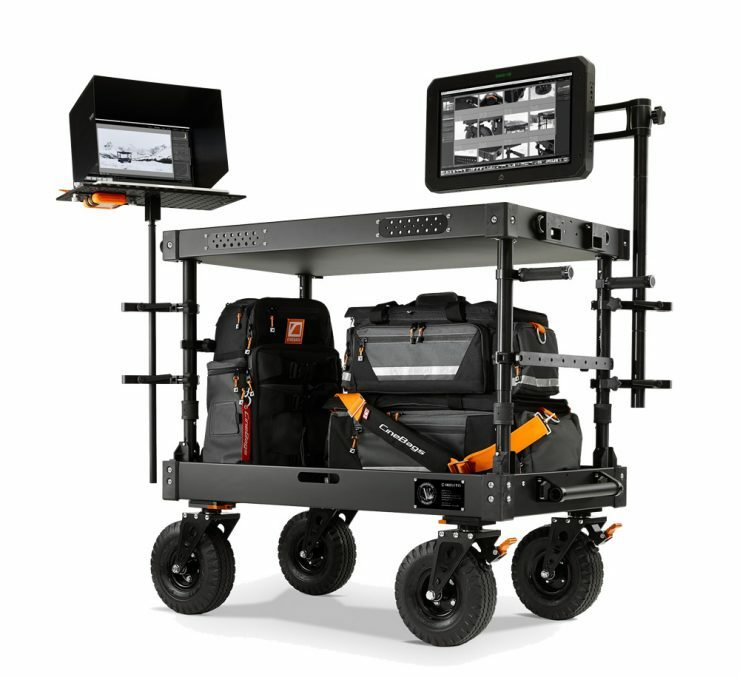 Just like all Inovativ carts, you can customise them to your liking with a plethora of accessories available. There is also the option for pneumatic tires instead of foam-filled. The video below demonstrates the advantages of pneumatic tires over the polyurethane and foam-filled tires. DP Travis Wears also has a group buy running for those in the US.